I partner with my patients to heal acute injuries and chronic pain so they can stay active and increase overall health. 50% off initial consultation ($62.50 value) PLUS DISCOUNT of $20 (Session cost will be $65) for each additional treatment through June 2019. There are numerous theories on how acupuncture works, but one explanation is that the needles trigger the body to produce hormones that suppress inflammation and pain. ENS (electrical nerve stimulation) units are devices that work in a similar fashion. By sending electrical impulses to painful areas, they are thought to raise levels of endorphins, the body’s natural pain killers. 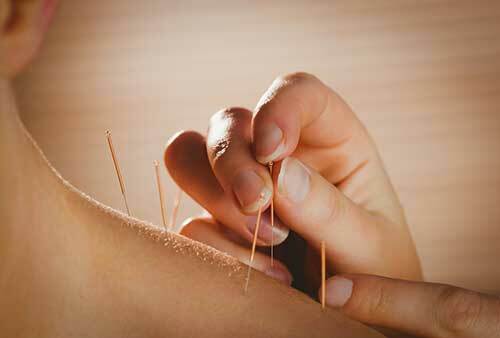 Acupuncture reduces inflammation which is responsible for pain, swelling and tenderness. It also stimulates the release of endorphins, the body's natural painkillers. It relaxes the surrounding muscles and improves circulation which can speed up the healing process. Acupuncture can regulate immune function and treat the underlying cause of the disease by reducing symptoms, speeding up the healing of infection and normalizing the body’s immune response. It works by stimulating specific portions of the autonomic nervous system through selected acupoints, which in turn causes responses in the immune system. 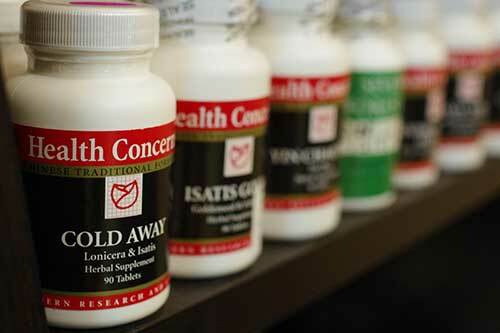 Treatments include a blend of acupuncture, dry needling, patented herbs, supplements, nutrition and lifestyle counseling. 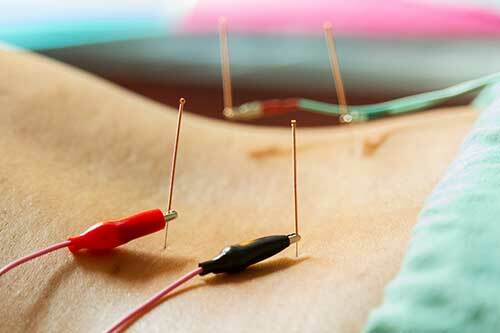 View more information on the difference between acupuncture and dry needling. Treating the individual, not the disease, and creating a professional and supportive partnerships with patients. Debi is just the best! She is so attentive to my needs and her magical healing hands and needles have brought me so much relief from migraines. I always know when it has been too long between appointments. I've been seeing her for years and she is so passionate about her field and helping people find balance. I look forward to every session! Debi is fantastic!!! I have been seeing her for over a year to help with arthritis in my SI joint (lower back). I tried physical therapy for several months with minimal improvement and with Debi the pain has gone from an 8 to a 1. This is very manageable. I would not be able to do all the things I do without her help. My back went out and I was in excruciating pain - comparable to childbirth! I was completely immobilized. After ONE treatment with Debi, I was up and walking around normally! Thank you, Debi! Most importantly, Debi is skilled at treating a variety of conditions - from sports injuries to chronic illnesses - and with multiple tools. As a bonus, her hours are flexible and pricing is reasonable. I've been seeing Debi for a little more than a year now and she is amazing! I get acupuncture and the cupping from her pretty regularly. I'm a massage therapist, so as you can imagine my hands and arms get really sore from work. 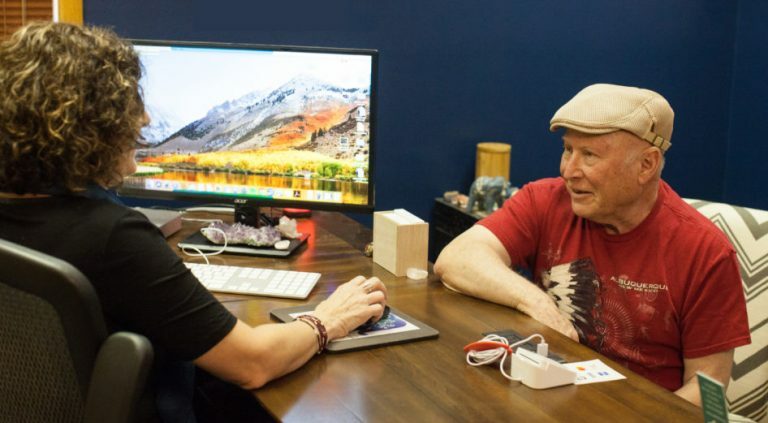 I recommend Debi by far because she's very knowledgeable in what she does, she knows exactly where the pain is steming from after a general description and I get immediate relief. I'm very grateful to have Debi as an acupuncturist! I have seen Debi for almost 4 years, now, and she has helped me so much with my chronic pain through her acupuncture treatments. She knows just what to do to help with my pain and achiness in my hands and really helps my shoulders, neck, and lower back for the chronic pain and tightness. Her facility is very relaxing and I really enjoy the semi-private rooms. She's the best acupuncturist in Fort Collins. Debi has been such a help for my neck issues. I can go in with pain and walk out with 90% immediate relief - 100% by the following day. Have not met a more caring health professional! Debi is an amazing acupuncturist! Not only is she highly skilled in her profession, but she really listens to her patients and provides excellent care. On top of improved symptoms, and sleeping better, I have a better overall sense of wellbeing after my sessions with Debi. She makes me feel like a million bucks! Debi is an amazing acupuncturist. I have gone to her for many different things and she really knows her stuff. I have gone to her in pain and she has helped me out of it. I also have gone for different women's issues and she has helped me through it. I would definitely recommend her to everyone!